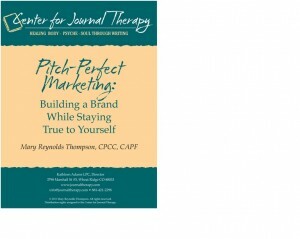 This ebook is an essential guide to marketing for journal therapists and facilitators. 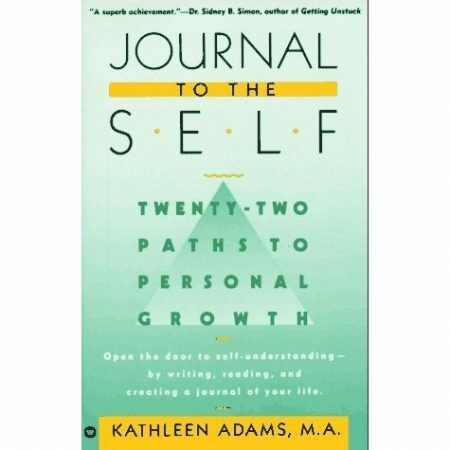 It teaches the keys to successful business-building and uses journal techniques to help you discover and develop your winning brand. 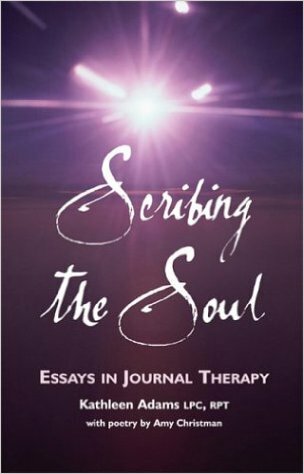 This book is an essential guide to marketing for journal therapists and facilitators. 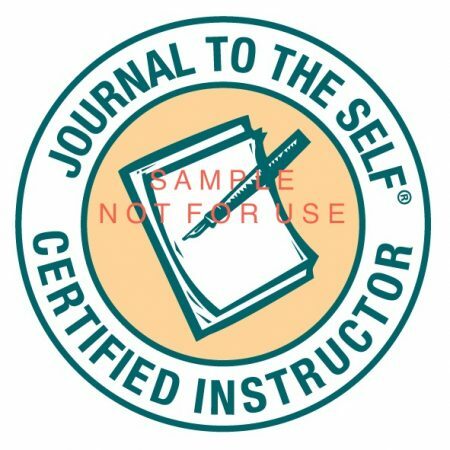 It teaches the keys to successful business-building and uses journal techniques to help you discover and develop your winning brand. This is a downloadable e-book. You’ll receive a personal download link upon completing your purchase.